Groundbreaking curriculum. Cutting-edge online classroom. And the community you need to make it happen. Video lectures, real-world case studies, live coaching practice, and more! Our course materials are designed to be engaging, no matter your learning style. 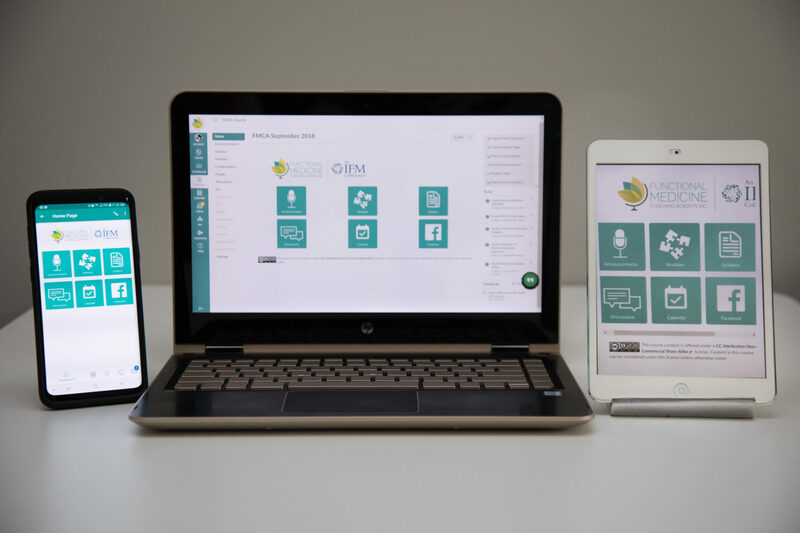 Whether you work full time or you're a full-time student, our virtual classroom creates flexibility and easy access to all of your course materials. From the moment you enroll, you’re a part of a family where students feed each other’s energy and enthusiasm, where alumni support and problem solve together, and where faculty and staff prioritize your success. Access our online learning center from your computer, smartphone, or tablet. You can sign in from anywhere, using any device, and work at your own pace. Learn from a wide variety of teaching styles – videos, live online classes, group discussions, and written assignments. 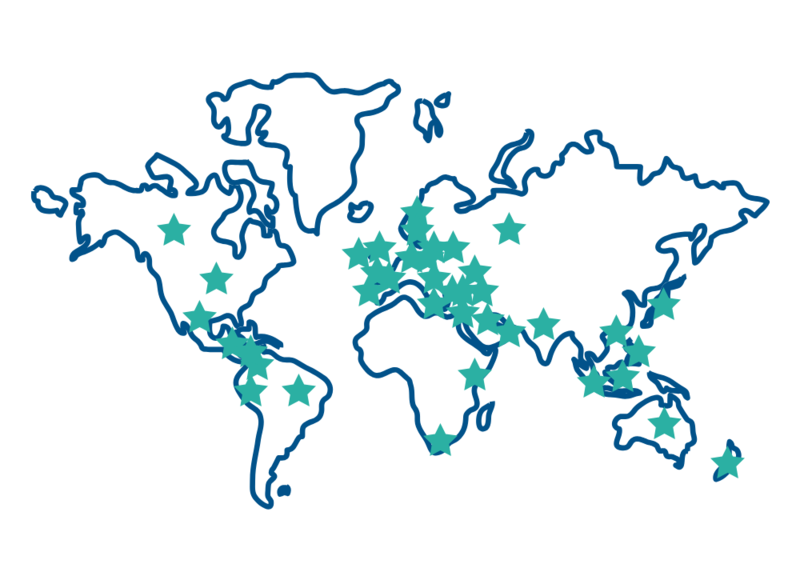 Functional Medicine is transforming healthcare around the world. Our coaches play a key role in the collaborative care model. We see our mission as being your continued partner as you start and grow your business, connect with doctors and other healthcare providers, and develop your personal vision. Our commitment is to continue to deliver groundbreaking Functional Medicine and health coaching education to keep you on the forefront of this movement. We offer lasting community and enduring support that doesn't just end when you earn your certification. 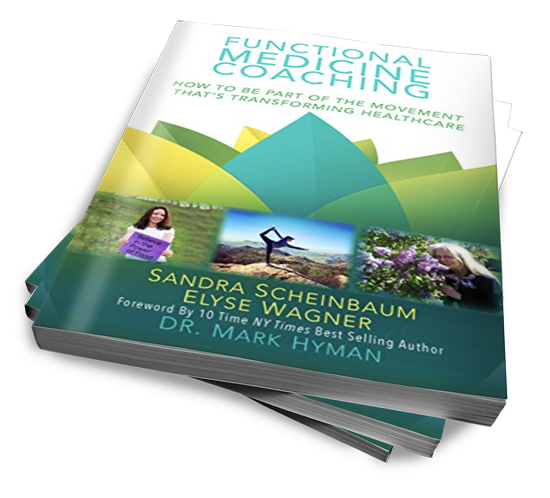 Find out more about the unique support The Functional Medicine Coaching Academy offers graduates.